Iconic image of Scott Tracy signed by Gerry Anderson Iconic image of Scott Tracy signed by the late great Gerry Anderson, the creator of Thunderbirds. Signed at a private signing on 4th December 2004 at the Oxfordshire home of Gerry Anderson. 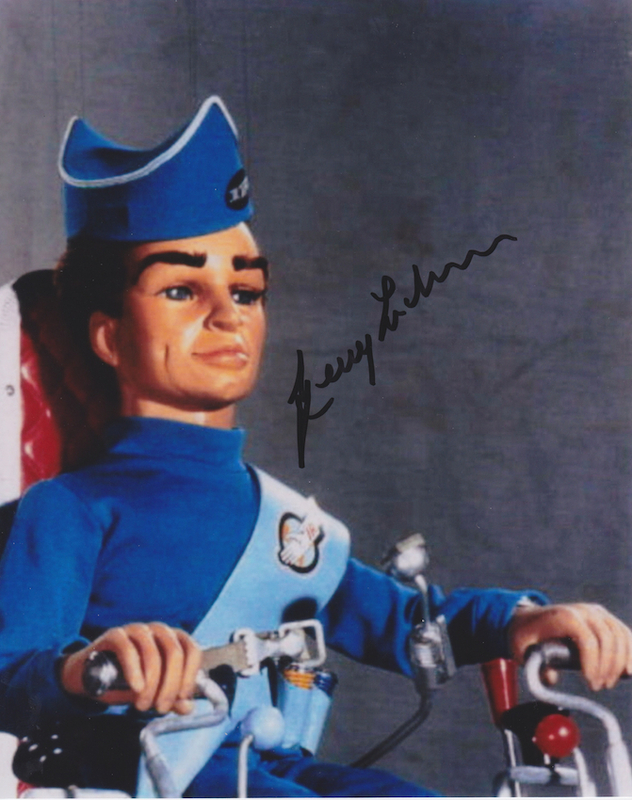 Iconic image of Scott Tracy signed by the late great Gerry Anderson, the creator of Thunderbirds. 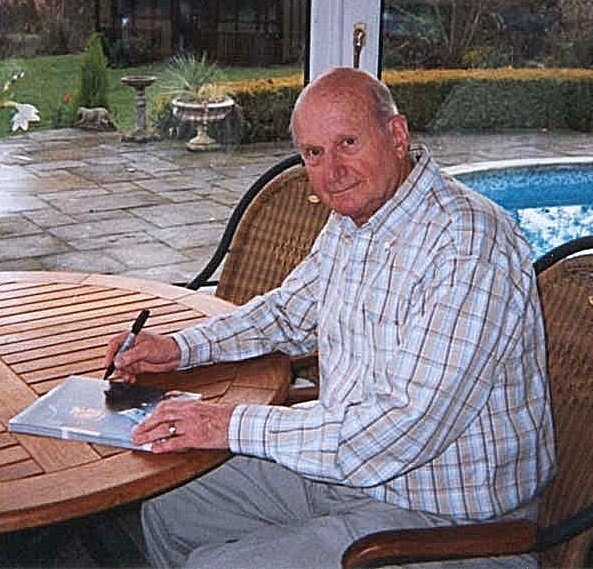 Signed at a private signing on 4th December 2004 at the Oxfordshire home of Gerry Anderson.